Ever since the first automobile rolled off the assembly line, the car industry has produced more and more cars each year. It is estimated that in the last 133 years of car production, they’ve made approximately one billion cars. In fact, the global car industry pumps out millions of cars each year. And yet, there is still a big demand for all kinds of vehicles throughout the world. So here is a list of the 20 best selling cars of all time. It is interesting to see which cars made the cut. Some models achieved top status over the course of several decades, while others sold in astronomical numbers in a short time or without major changes to their original designs. So, keep reading to learn about 20 of the world’s best sellers of all times. 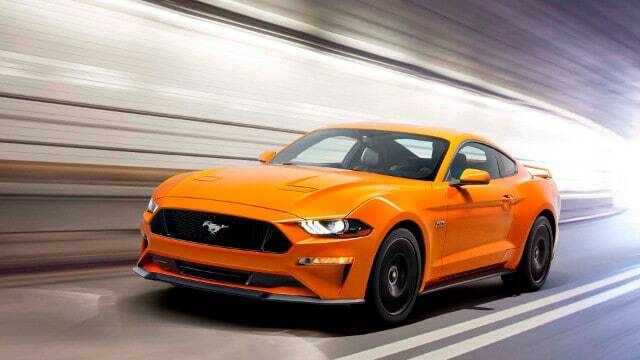 In 2018, Ford and the Mustang reached an important milestone: the 10th millionth car. Interestingly, it was a white convertible with a V8 engine that was almost the same as the original car they built way back in 1964. It is an impressive achievement as well as a unique moment for Ford and all Mustang fans from all over the world. This makes the Mustang the best-selling sports/muscle car in history and a global phenomenon. It took the Mustang just 1.5 years to reach the one-million mark, but it took it 55 years to reach 10 million.